DescriptionStripey Sweet Candy Bags which can be used as favour bags or bought as extra bags for the Candy Bar Kit Each pack contains 25 bags. Each bag is 19.5cm high and 11.5cm wide. 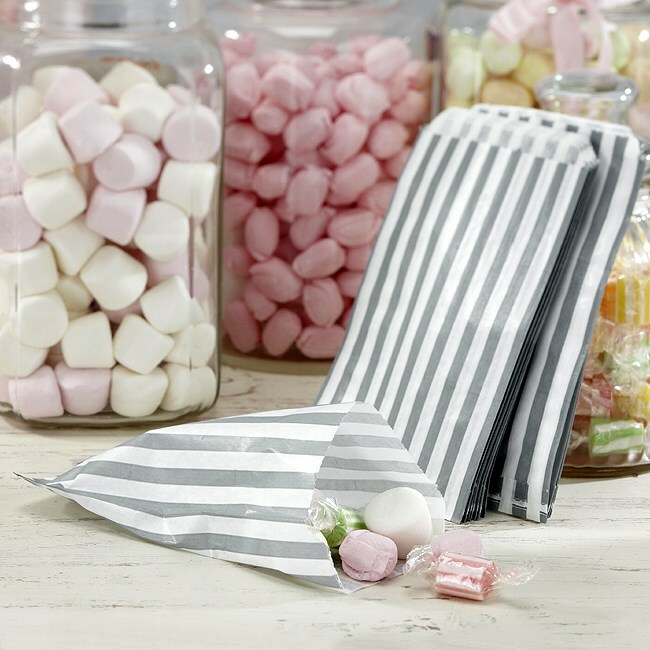 Stripey Sweet Candy Bags which can be used as favour bags or bought as extra bags for the Candy Bar Kit Each pack contains 25 bags. Each bag is 19.5cm high and 11.5cm wide.